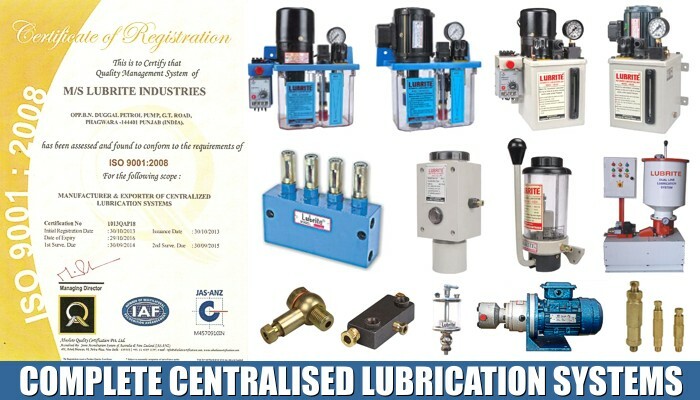 We have established a state-of-the-art manufacturing facility located at Phagwara, Punjab, India. This unit is constructed well and has modern architecture as well as spread over a large area. Our manufacturing unit is also equipped with all modern facilities required for the operation. 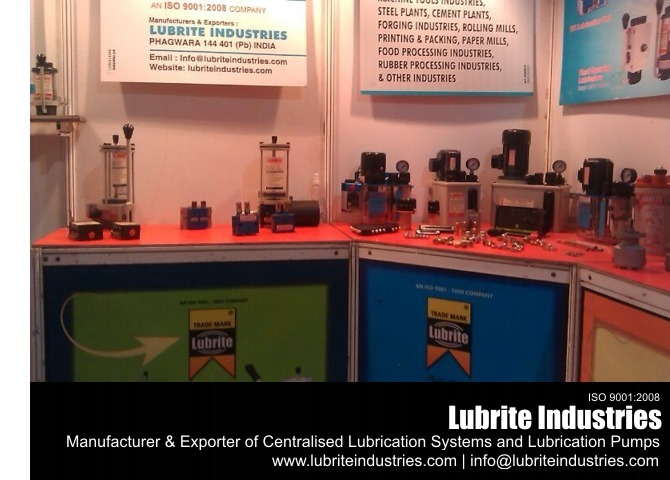 The various machines & equipment installed in this unit are technologically advanced which help us in manufacturing our Centralized Lubrication Systems, Pumps and Fittings efficiently. Apart from this, we have also appointed a separate team for the technical assistance & maintenance requirements of these machines. These personnel are qualified, well trained and experienced in their work and are engaged in taking care of our manufacturing unit continuously.